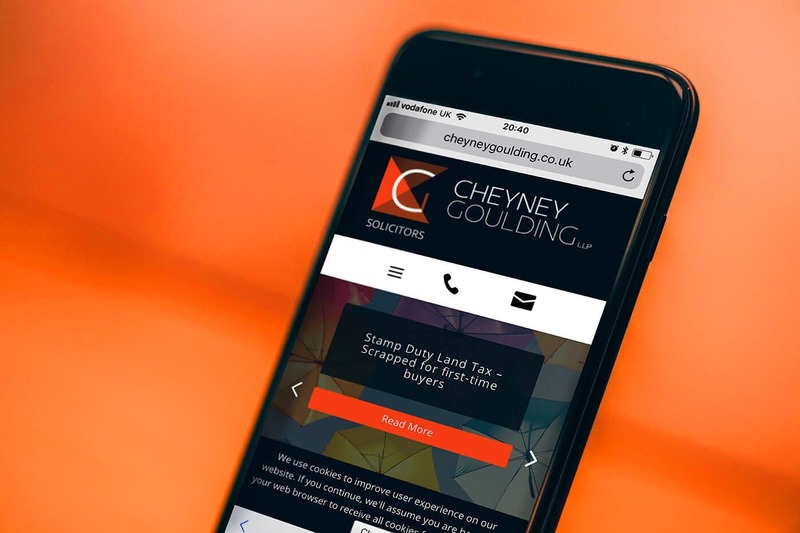 Cheyney Goulding solicitors in Guildford provide the full range of corporate and commercial legal services. Their service delivery centers around offering a professional personal relationship with clients to ensure both a practical and commercial approach. Cheyney Goulding identified that their online presence was not effectively communicating the value of its legal services; Cheyney Goulding approached Air Social to remedy this. Air Social worked to identify how Cheyney Goulding’s target audience best engaged with its services online, following which a series of website, social media and digital advertising improvements were implemented.